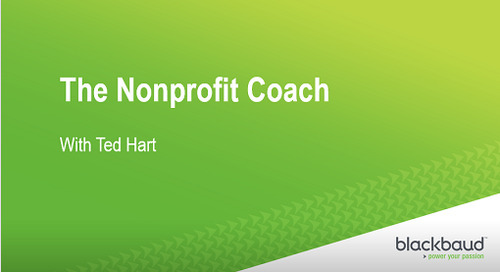 This podcast originally appeared on The Nonprofit Coach Radio Show. 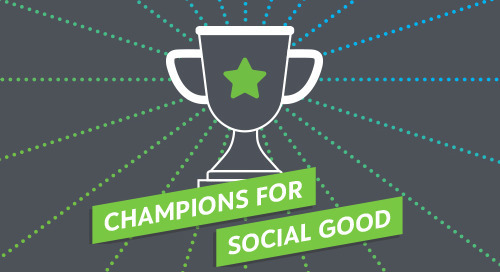 In this episode on the Nonprofit Coach Radio Show, Ted Hart interviews MicroEdge + Blackbaud Director of Foundation Strategy, Annie Rhodes, on how technology can help the philanthropic sector better measure impact and track outcomes. Annie and Ted discuss the larger movement on outcomes and impact and what foundations can do now to get started in the journey to becoming a results focused organization.